be licensed and sold as well, presenting an opportunity for trademark holders to earn royalties on the brand that they have established. Trademarks may also be established alongside corporations or LLCs as a way of enhancing intellectual property ownership within the organization. Combinations of trademark, patent and corporate protections are common in startup enterprises. Some of the earliest records of trademarks are the symbols left by craftspeople who worked in trade guilds. The earliest trademark laws declared a requirement for some businesses to mark their goods with a unique symbol. In the United States, the U.S. Constitution grants the authority to make trademark laws to the United States legislature. Through a number of laws, trademarks have become the sole recognized protection for brands and trading names. To help protect brands established within the United States, the USPTO oversees a registration process for all active trademarks, granting the exclusive rights of use to the business or individual who registered the mark. 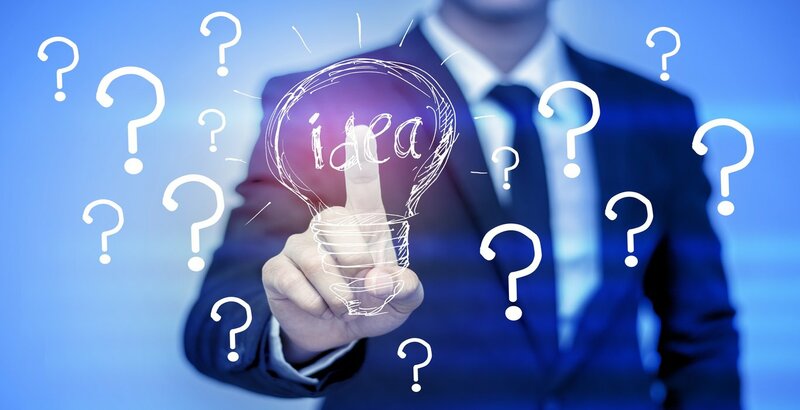 Like the patent process, trademarks are granted through a formal system which often involves professional intellectual property law services as well as branding expertise. Independent inventors can benefit from establishing trademarks in the same way that well-established corporations can. Whether you are pursuing the licensing model or the startup model, trademarks can play a crucial role in reaching intellectual property goals. 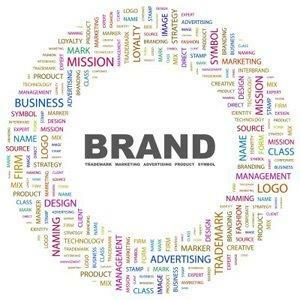 In product and business development, a brand is a key intellectual property that grows with the value of the business or patent associated with it. Trademarks are among the most durable or long-lasting intellectual properties because a trademark rights remain in effect as long as the brand or business is still functioning. Some of the oldest active trademarks are held by European beer and ale crafters and date back several hundred years. Patent Services USA is a resource for all intellectual property filing and establishment work. We often work with startups and individuals who are getting their first intellectual properties established. Establishing and protecting a brand can be unfamiliar territory, even for experienced business people, so we offer a confidential screening process to get the appropriate information in the hands of our clients. 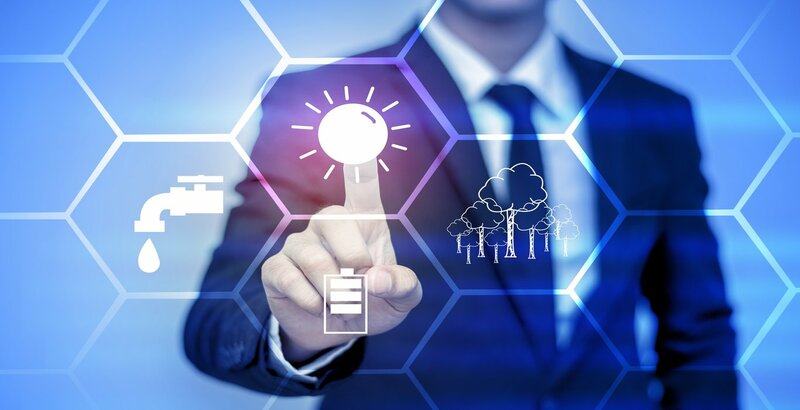 After screening, we are able to lay out a clear scope of work to get the trademark process started, often combining trademark work with corporate or LLC filings or patent filings to fully protect the project.